It’s never too early to groom the next generation of movie buffs! Well, that and it’s nice to find common ground with your kids — something you enjoy doing together that you can turn into a fun family tradition. Enter: movie night. But thanks to streaming services, the sheer magnitude of movie titles at our fingertips today can make picking something to watch overwhelming. Let’s be honest: we’ve all scrolled through the available choices until we’re too tired and just give up. You don’t want family movie night to be a bust, though, so you should go into the evening armed with an arsenal of ideas. And we’ve got you covered. Admittedly, it’s partially for our own selfish purposes, because we’re already looking forward to cuddling on the couch with our own families, laughing (or crying, or laugh-crying) over a solid pick. So, stock up on popcorn. The following family-friendly movies should fill your movie night marquee for a while. A version of this article was published in October 2017. You may not hear as much about Big Hero 6 as you do about other Disney movies, but you should. Because it’s amazing, and we’d watch it even if our kids didn’t want to (spoiler alert: they love it). The gist? When 14-year-old robotics whiz Hiro Hamada suffers a tragic loss, he loses his sense of purpose. 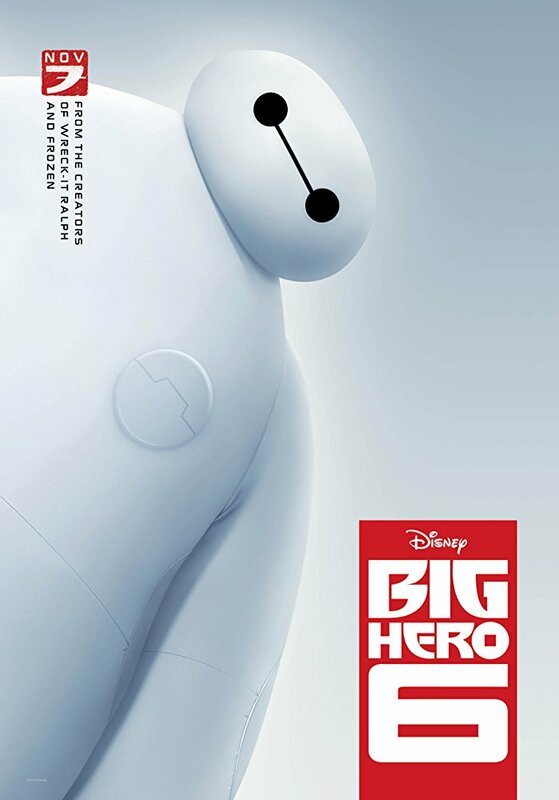 But when he bonds with a nurse robot named Baymax, his life takes an exciting — and sometimes dangerous — turn. 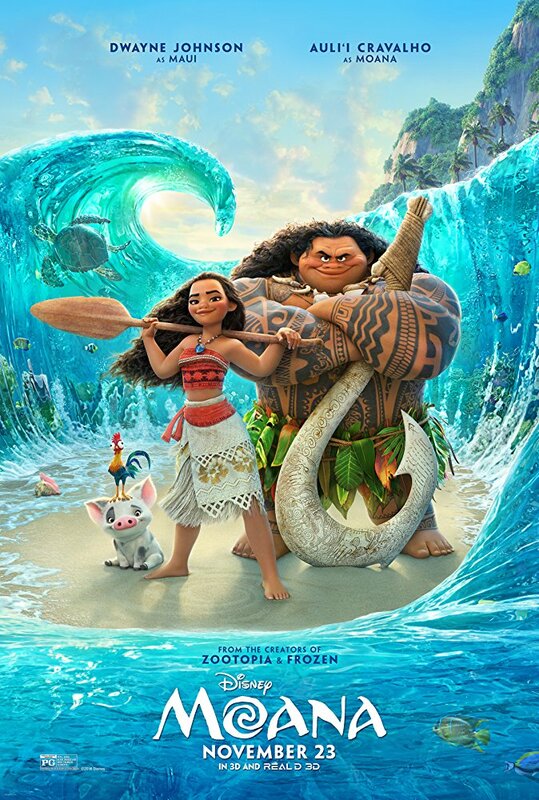 A young Polynesian woman uses her navigational skills to search for the legendary demi-god Maui. Wakanda forever! 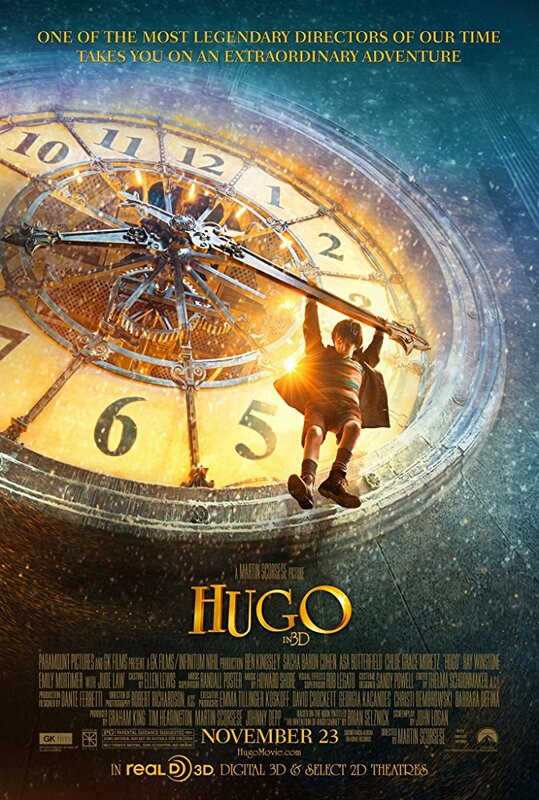 Considering this is one of, if not the, biggest movies of the last decade, we’d be remiss to leave it off the list. 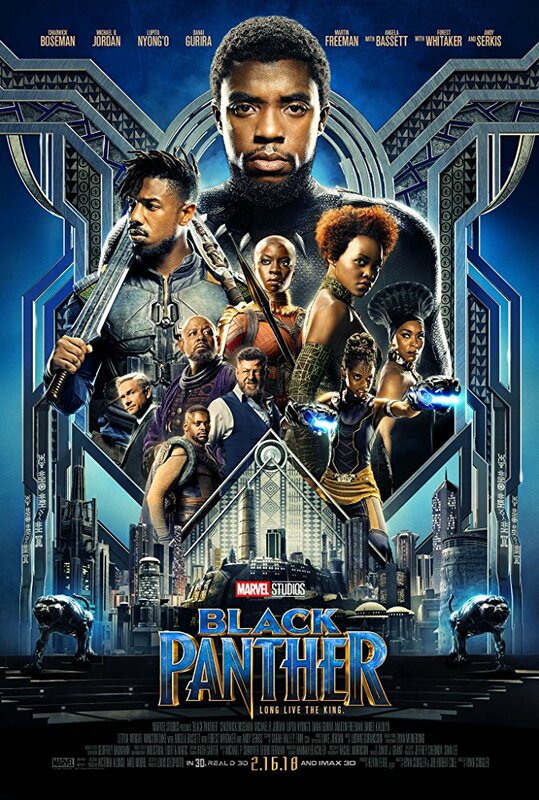 Just a warning, though: your kids will want to dress up like T’Challa (aka Black Panther) and the other incredible characters for a solid month after watching it. Be mindful that there is some violence in the film, so it’s probably better suited for kids over 10 or more mature children. As a parent, you’ll appreciate the imaginative way The Boss Baby explains the story of a new baby joining the family. 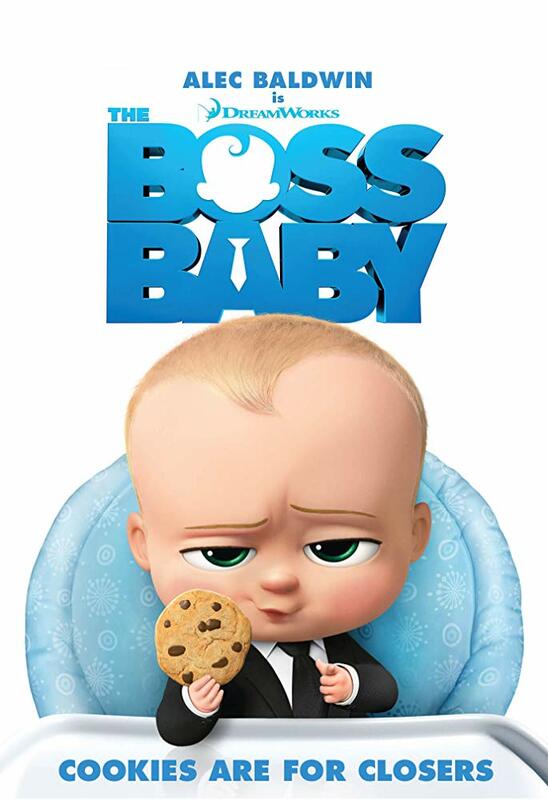 As for kids, they’ll find everything about 7-year-old Tim and Boss Baby absolutely hilarious. And rightly so, because there are admittedly many laugh-out-loud moments. 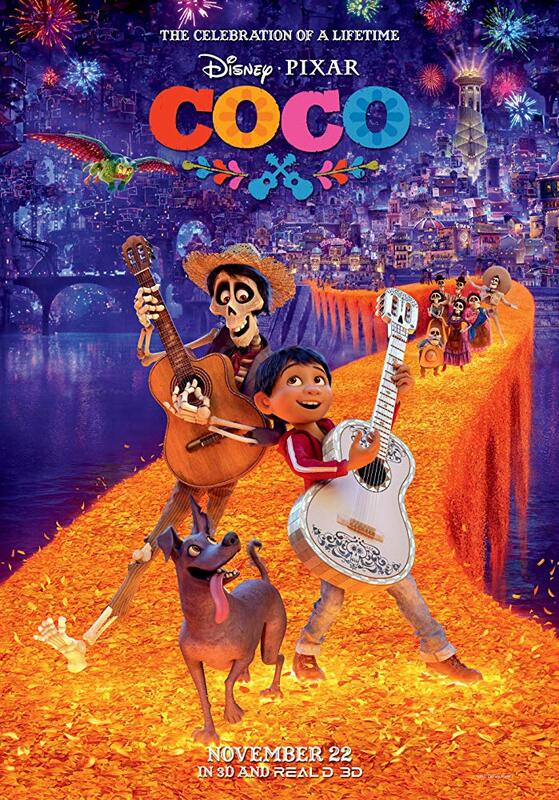 The music, the colors, the message… Coco checks all the right boxes. Desperate to emulate his idol, his musician Ernesto de la Cruz, Miguel winds up in the vibrant Land of the Dead. He soon meets a skeleton scoundrel by the name of Héctor, and the two undertake quite a journey. 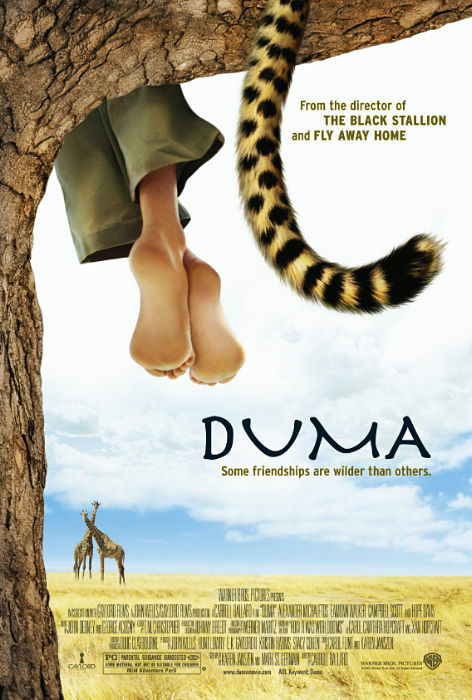 In this heartwarming movie, a boy named Xan who lives in Africa comes across a baby cheetah and takes the cub in. The pair’s bond grows the longer they’re together, but Xan has to face the fact that “Duma” may feel more at home in the wild. It’s a bit of a tearjerker, but it’ll give you feel-good goosies too. Y’all. Do you remember this movie? 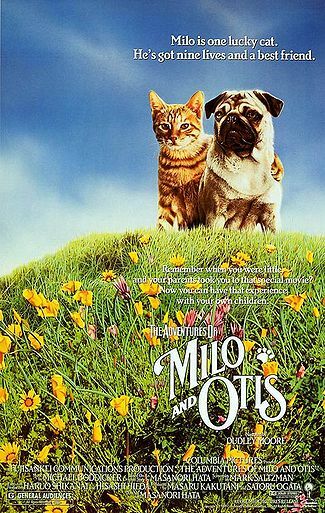 An unlikely friendship between a kitten and puppy turns into one great adventure that is irresistible. It’s not as flashy as modern movies, but we’re banking on kids loving it anyway. This sweet story follows a precocious young girl whose parents don’t realize what a gift she is. 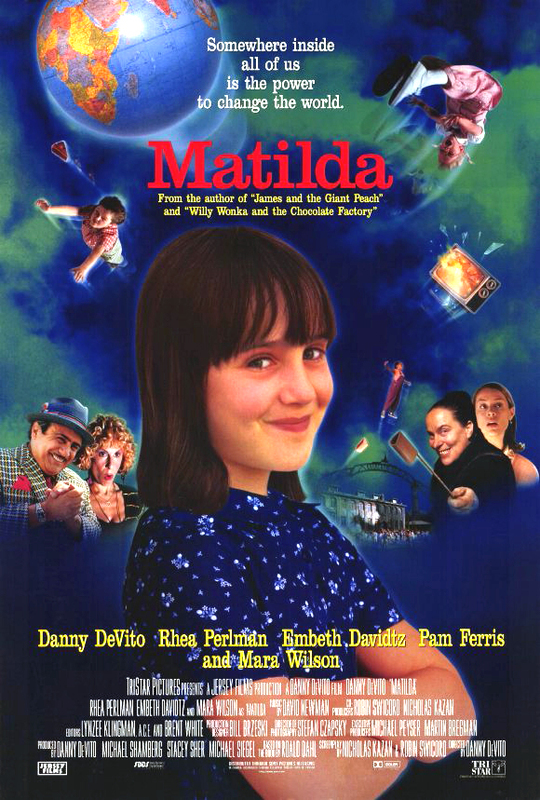 Her teacher, Miss Honey, does — but there’s one big thing standing in the way of them having a happy life, and that thing’s name is Miss Trunchbull. There are tons of reasons for the entire family to love this film, but the chocolate cake scene alone will hook you. Hidden Figures may not be a hit with the super-young set. But if your kids are a little older, consider it a must-watch. 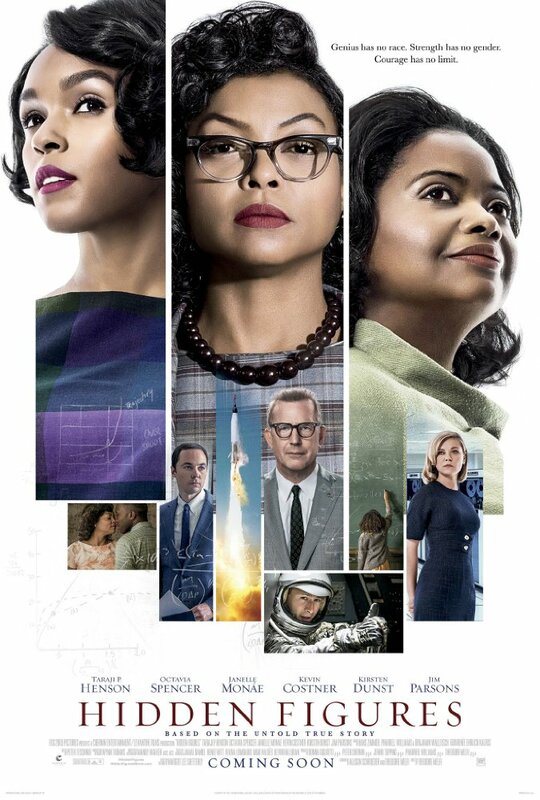 It tells the inspiring story of three brilliant but, at the time, under-recognized African-American women at NASA who were basically the brains behind a space launch that made history and made America the leader in space exploration. Don’t miss the magic of introducing your family to this bewitching series of movies. Start at the beginning, naturally, but feel free to keep going. And bonus points if you read the books together before you watch! 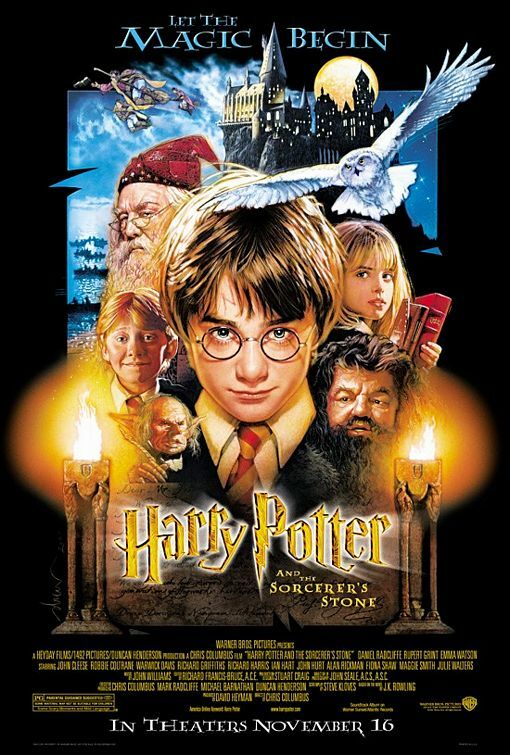 Harry Potter and his friends at Hogwarts are fun for all ages. It’s impossible not to be inspired when you watch the story of 11-year-old Akeelah Anderson. A bright girl, she has an aptitude for spelling. However, she doesn’t have the best home life — her father is dead, her mother is distracted, one brother is in the military and the other runs with the wrong crowd. 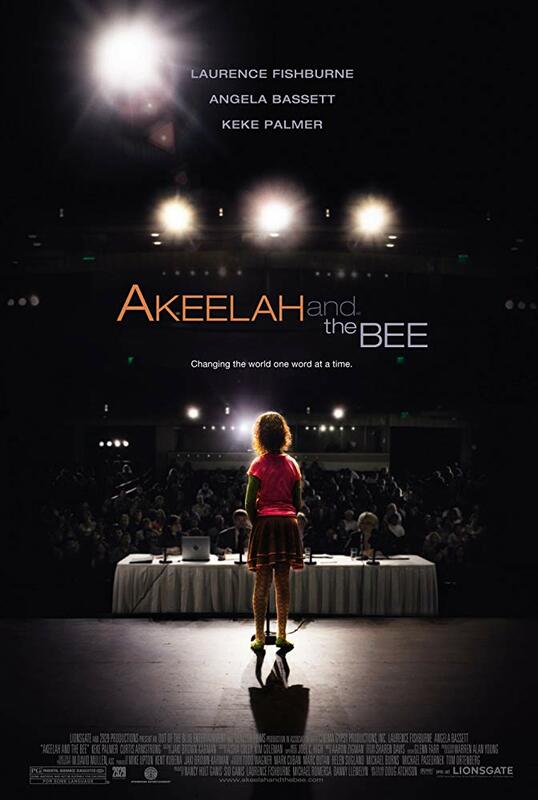 But with a little help and encouragement, Akeelah realizes her dream to make it to the National Spelling Bee in Washington, D.C.
A fun mix of time travel, romantic comedy, unlikely friendship and of course plutonium, this movie will appeal to many. When teenager Marty McFly (Michael J. Fox) is blasted to 1955 in a DeLorean converted into a time machine created by the eccentric Doc Brown (Christopher Lloyd), he finds himself mixed up in an adventure that could leave him stranded in the past. Powered by innovative special effects, great ’80s music and nonstop action, Back to the Future is an excellent adventure that entertains both kids and adults. Some iffy language and scenes mean this is probably best for kids 10 and up. This funny fairy tale has all the elements needed for a great movie night: humor, a quest, great adventure, a rhyming giant and a six-fingered man. Starring Mandy Patinkin, Robin Wright, Cary Elwes and Wallace Shawn, The Princess Bride is staged as a book read by a grandfather (Peter Falk) to his ill grandson (Fred Savage). Gramps promises much more than a love story, and boy does he follow through — with fencing, fighting, torture, death, magic, pirates and more. Seems almost… inconceivable. Looking for an adventure with a side of slapstick comedy? Look no further than this classic by Disney. Featuring the voices of David Spade, John Goodman, Eartha Kitt and Puddy from Seinfeld, The Emporer’s New Groove is a kid hit that will leave adults giggling too. Emperor Kuzco (David Spade) is turned into a llama by his devious advisor and embarks on a great adventure with a local peasant (John Goodman) to pursue his only chance of changing back into a human — with great music and comedy throughout. This is a great choice for a mother-daughter movie night, and you can even do a double feature with the Lindsay Lohan version and the original Freaky Friday, which stars the inimitable Jodie Foster at the disgruntled body-swapping teen. This movie will transport you to the 1924 Olympics in London. Two men from very different backgrounds come together to race. In this Academy Award winner for Best Picture, friendship triumphs over the strains of intense sports competition and cultural differences to make for an inspiring and uplifting film for tweens and up. Plus, just try to listen to that theme song without running slow-mo yourself. The vocal talents of Craig T. Nelson lead this family of undercover superheroes as they save the world from Jason Lee’s evil mastermind, Syndrome — formerly the would-be Incrediboy. (Just goes to show what you get for snubbing a fan, Mr. Incredible.) Also starring Holly Hunter, Samuel L. Jackson, and Wallace Shawn, because do family movies without Wallace Shawn even exist? Remember when Madonna and Rosie O’Donnell were baseball besties? Remember when Geena Davis was in movies? Based on a real women’s baseball team, this film beautifully depicts their teamwork and camaraderie as well as the stress and difficulties they faced. Just remember: There’s no crying in baseball. Toy Story is nonstop action and comedy, plus toys that come to life. What’s not to love? 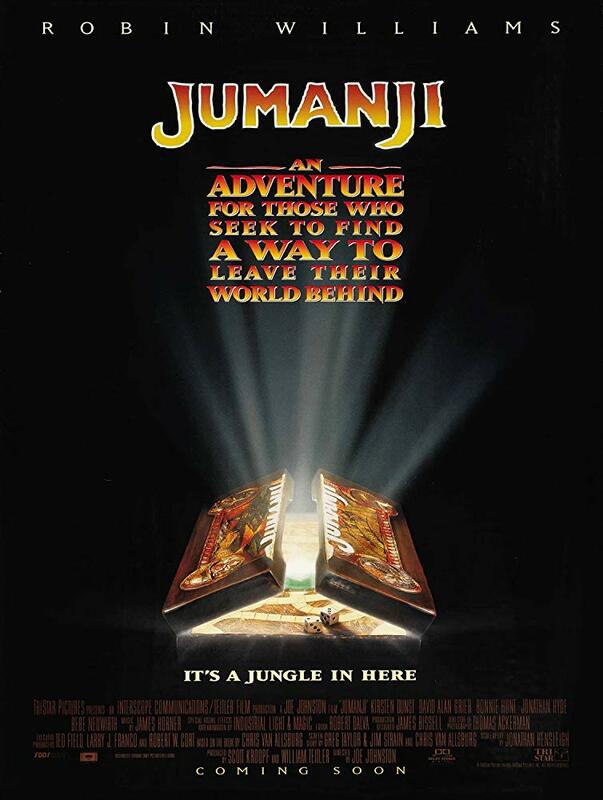 Starring Tom Hanks, Tim Allen, and — you guessed it — Wallace Shawn. Otherwise known as just plain Star Wars for the non-kids among us, the original movie is a true classic — and a huge part of our culture. Start ’em on sci-fi young. Based on the book of the same name, this story appeals on many levels. Outer space? Check. Underdogs triumphing? Check. Badass women of color in STEM? Check. Basically, this movie has everything. Beware: Your kids may witness you cry at this Pixar gem. But it’s well worth it to share the heartwarming story of unlikely friendship between generations — and species. Plus, that house getting carried away by balloons is just the best. This beautifully animated masterpiece from Pixar explores emotions in a graceful way. An important takeaway for kids: You need to feel all of your feelings, good and bad, in order to appreciate the happy ones. This film gives parents a nice opportunity to talk about emotional intelligence — and it’s a super-fun film to boot. A stop-motion delight from the creators of Wallace and Gromit, this film follows Shaun on an adventure in the big city. Even with virtually no dialogue, it manages to be hilarious. It’s a great backseat choice for road trips.